file me under et al. 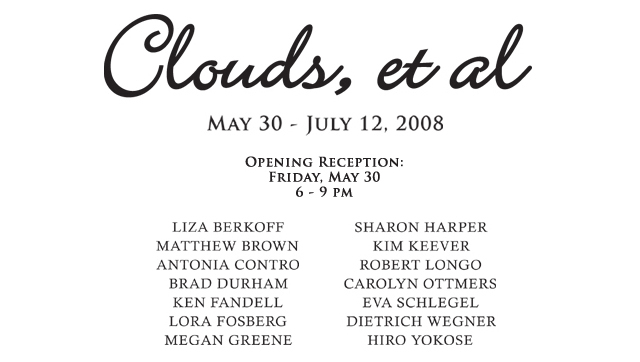 i am very excited to be participating in the upcoming show at the carrie secrist gallery. the gallery is located at 835 west washington in chicago. 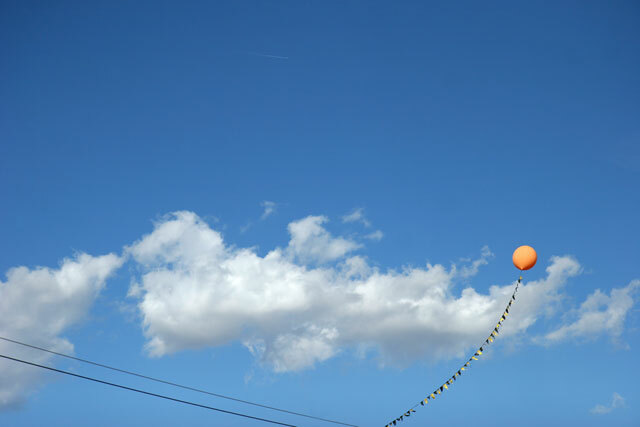 i am showing a 40"x60" print of my orange balloon.